Most classic American cars have a steering system known as recirculating ball type. As you turn the steering wheel, a rod in the steering column turns, which is connected to the steering gear-box. The gear-box converts the rotary motion of the steering wheel to a linear motion. 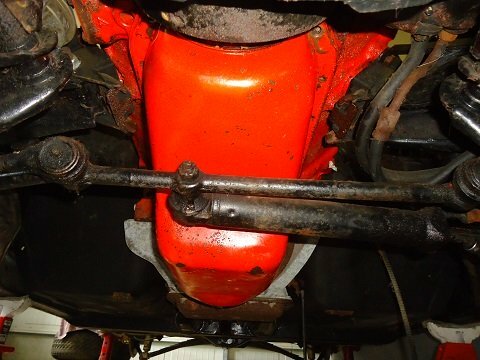 The gear-box motion is then transferred to the tie-rod assembly, which connect the left and right spindles at the front wheels. The parts that make up your old car's steering and suspension have seen the worst of the road: water, mud, snow, salt, and then throw in lack of maintenance and age. These components are usually unwilling to be removed easily. This is where it pays to work smart. Before you try removing those 50+ year-old parts, grab a can of penetrating fluid (WD-40 or similar) and generously spray the parts to be removed. Let them soak for a long time (five minutes is NOT a long time). Gentle tapping with a hammer may help as well. When trying to take off old tie-rods, take a wire brush and clean off exposed threads. 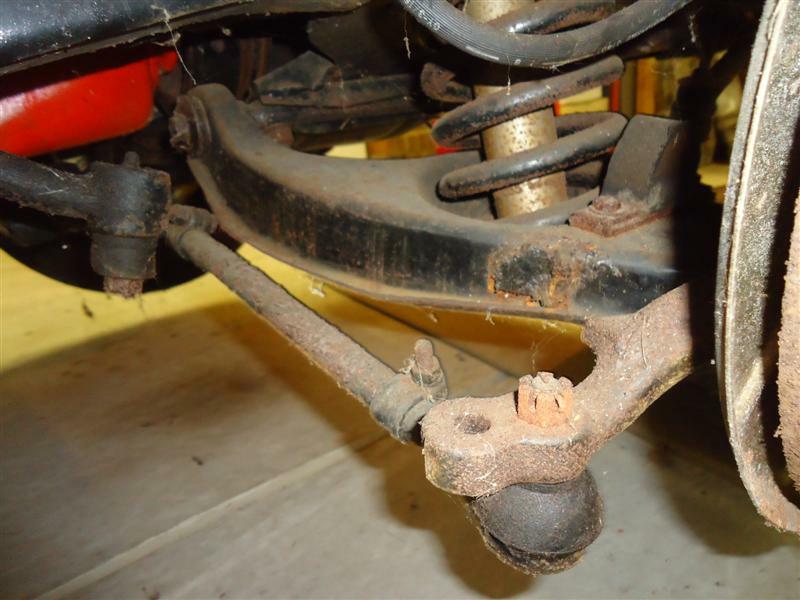 Front end steering parts that wear over time include inner and outer tie rods, idler arm, pitman arm, and center link. Uneven tire wear usually indicates a front-end alignment issue, which may be caused by worn suspension parts, such as lower control-arms and ball-joints. During my tenure as an automotive shop manager, I must have heard every myth, half-truth and preposterous story about wheel alignment, by both customers and technicians! Unless you have a working experience with front ends, it's hard to understand the geometric principles of alignment and more importantly, their interplay with each other. Symptoms of improper alignment include uneven tire wear, wander, pulling left or right, scuffing, and dragging. Proper wheel alignment is not simple, and neither is finding an experienced tech that knows old cars. I've worked with dozens of alignment techs over the years, and I've trusted only a few of them to align my personal cars. Since we only drive our classic cars a few thousand miles a year or less, wheel alignment is nowhere near as important as on your daily driver. Toe-in versus toe-out are the most common terms used to describe front-end alignment. Perhaps the easiest way to understand this is to look at your feet. Point your toes inward with your heels angled outward. This is called toe-in. The opposite, or toe-out, is where the leading edges of the front tires are angled outward. Setting front-end toe is critical to handling and tire life. Toe-out is the worse of the two angles, as a car with excessive toe-out will have skittish steering. In worst-case scenarios the car will dart to either side of the road while driving. A slight toe-in is common, which is to compensate for angular pressure that forces each tire outward as the car rolls down the road. Camber angle is the angular displacement of the front wheels leaning in or out, referred to as positive or negative camber. If front-end camber is out enough, it will cause the car to pull to one side or the other. Caster angle is the angular displacement from the vertical axis of the suspension front to rear. Caster angles are used to improve wheel alignment for cornering. In the interest of better handling and fuel economy, radial tires emerged in the late sixties, becoming standard on Corvettes in 1973, and most other American cars by 1974. Radial tires started developing rapidly soon after. Automotive tires cannot be restored. 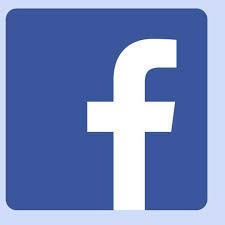 Manufacturers suggest that any tires over six-years old should not be driven on at all, regardless of their condition. If yours are very old but still have good tread, consider replacing them. You could leave one of the old ones in the trunk as an original spare for classic car shows. Back in the day, it was common to substitute automatic transmission fluid (ATF) for power steering fluid. Ford and GM had different transmission fluids, Type F and Dexron. ATF is similar to, but not identical to p/s fluid. Today's power steering fluid contains additives designed to help the pump perform optimally as well as to prevent seals from leaking. While some manufacturers recommend ATF for their vehicles, check your owner's manual. ATF would undoubtedly work in your power steering system, but it might not be the best hydraulic fluid to use.